Big Pack of Tasi Yellow Tibetan Incense Sticks. 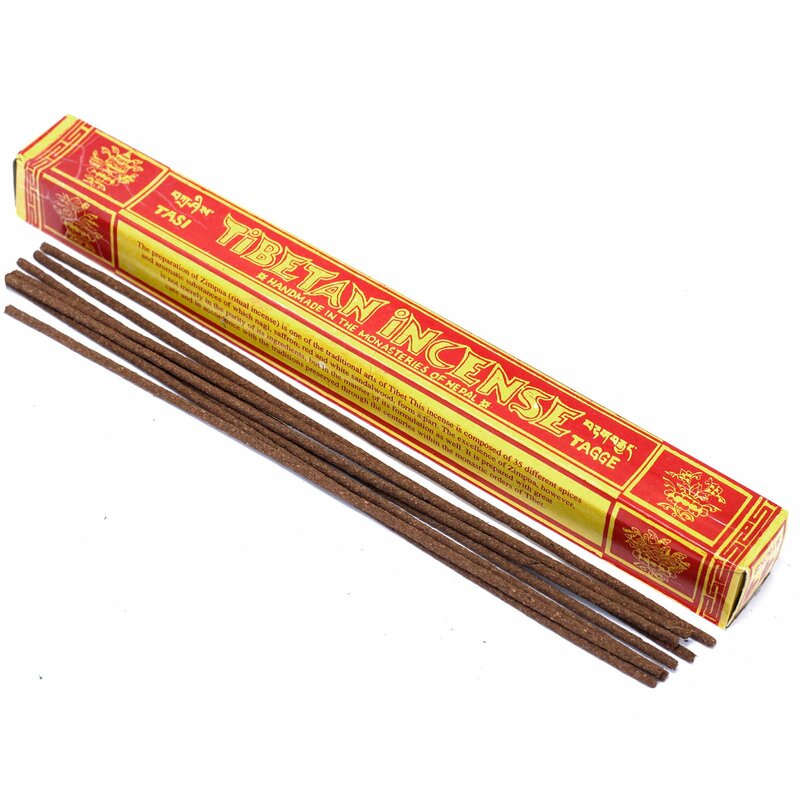 A quality pack of Tibetan incense made in the in monasteries of Nepal. 100g packs, that will contain about 44 incense sticks per pack. Length is approx 30cm for each incense stick. We also sell a range of incense holders and burners for these Tibetan Incense Sticks.